Sweet almond oil, sugar, and Vitamin E capsules make for a great body scrub. We love a great hydrating body scrub. There's nothing quite like a body scrub done at a Korean spa. But when we can't get to the spa, we like to give ourselves a good body scrub. There's no need to pay $$$ for a store-bought scrub when you can make one yourself for pennies. This is a great recipe because it contains ingredients that you typically have in your cupboards (once you buy the capsules and the essential oils, that is) and doesn't rely on fresh ingredients like fruits, yoghurt or milk. Because it doesn't contain fresh foods, it won't spoil easily. It's also best used with a partner so you can get to those hard-to-reach areas, i.e. your back. 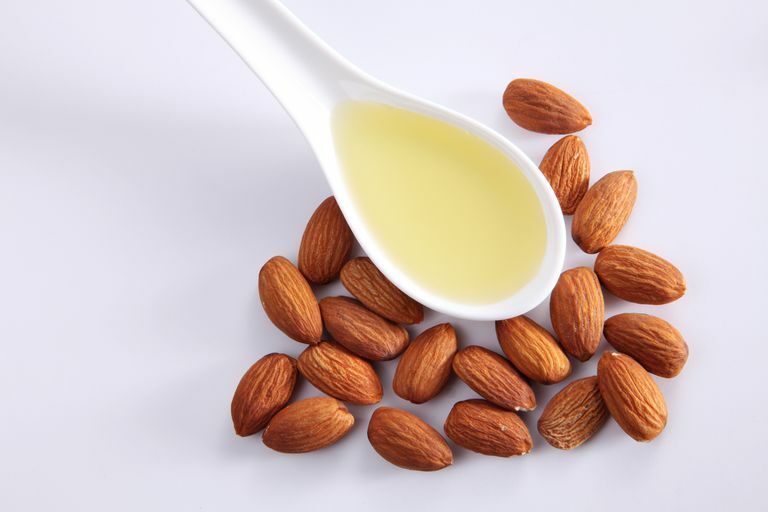 Place sugar, almond oil and essential oil into a bowl. Mix well. You want a consistency that's not too runny. Add more oil if you like. Starting at your neck, work the scrub into skin by massaging in a circular motion. I like to wear exfoliating gloves when I apply this scrub, but don't worry if you don't have any, your hands will do! Be sure to massage body scrub into your arms, hands, legs, torso and buttocks. If you can reach your upper and lower back, do so, otherwise ask your partner to help you out. (You can get an exfoliating towel at health food stores, you use them by pulling them back and forth across your back). Use this body scrub weekly to keep your skin in tip-top shape. It's important year-round to exfoliate both your face and your body, but I find in winter it's even more important.